This enrolls you for the Violatoin Wound in Self-Therapy Journey, an interactive, online tool. This is a one-time charge that allows you to work on this wound for as long as you like. You must have an access code for Self-Therapy Journey to use this product. This is a class demonstration of working with a protector that the client is blended with. This is a follow-up piece of work with an exile who was previously identified and contacted. The protector easily allows contact with the exile, who had been witnessed in a previous session. 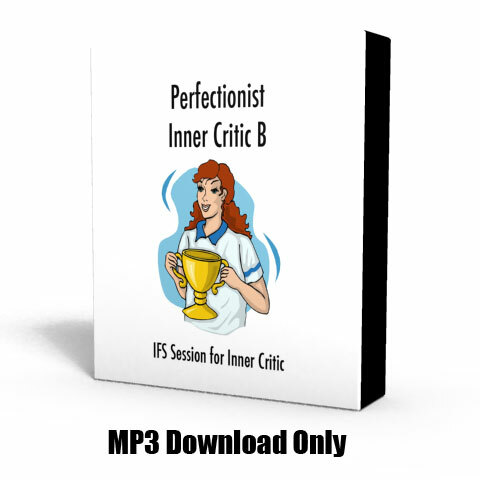 This session shows how to work with an Inner Critic part. 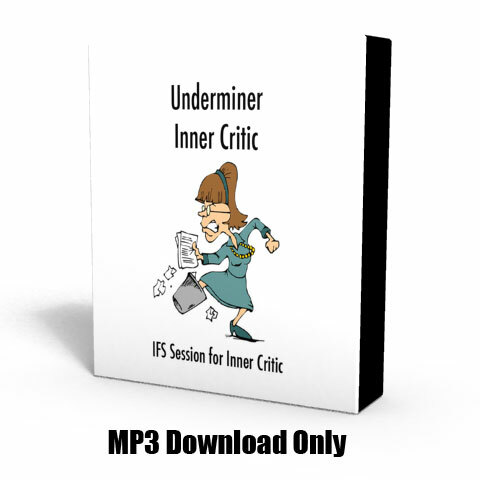 We have identified seven types of Inner Critics. This one is an Underminer, which tries to destroy your self-confidence so you won’t take risks in areas where you might fail. Self-Therapy Journey is an interactive online tool for psychological healing and transformation, which has a module for overeating. 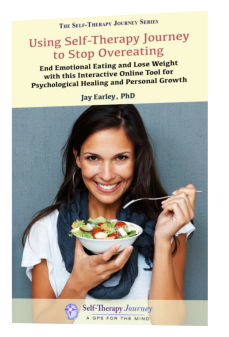 Using Self-Therapy Journey to Stop Overeating shows how this online tool works and how to use it to change your eating—for good! 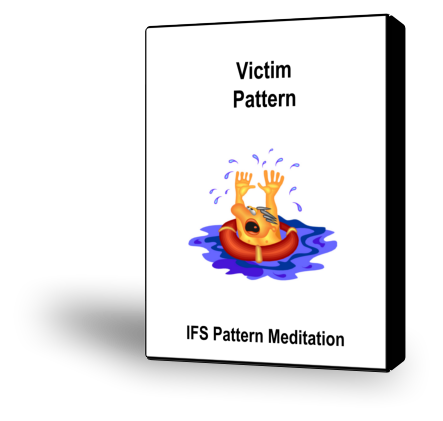 If you have the Victim Pattern, you see yourself as being wronged by someone or in an impossible situation. In other words, you believe that your problems exist because bad things were done to you. 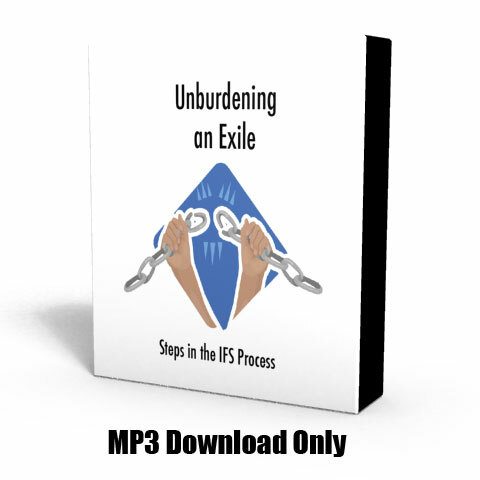 This guided meditation takes you through an IFS session in which you access this part, get into Self, get to know the part, find out its positive intent for you, and develop a trusting relationship with it. 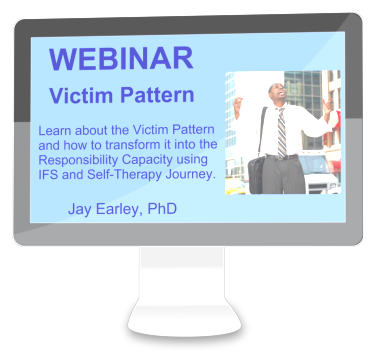 During this recorded webinar it will help you to determine if you have a Victim Pattern–or if your partner (or someone else close to you) does. 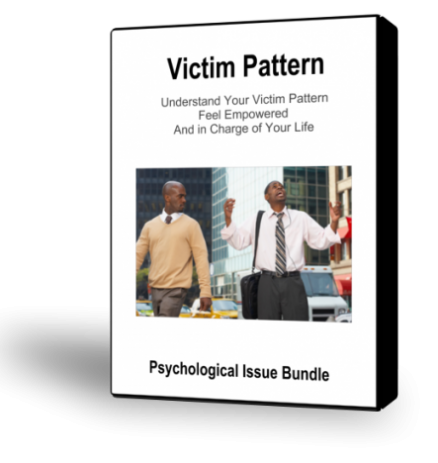 If you have the Victim Pattern, you believe that your life situation is impossible or that someone has wronged you. In other words, you believe that your problems exist because bad things were done to you. After purchasing this product, you will receive two emails. The second email has instructions for logging in and then listening to or downloading the recording. If you don’t see the email, please check your spam folder.. These audio/visual and online products will help you to develop healthy capacities in the work setting, such as Ease and Work Confidence. 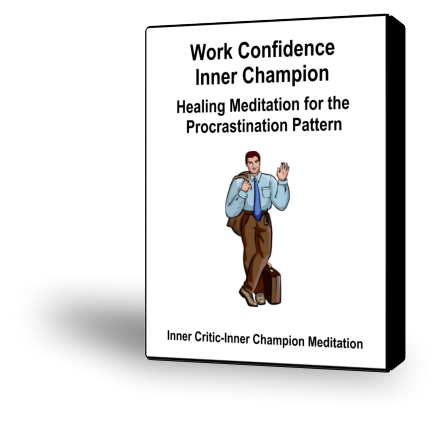 Your Work Confidence Inner Champion supports you in developing the Work Confidence capacity and activating it in your life when needed. 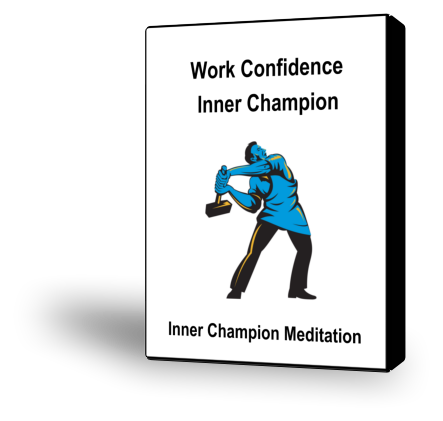 This guided meditation will help you evoke your Work Confidence Inner Champion. This is a beautiful demo with a client who has a lot of eating disorder treatment experience. She is still struggling with a dissociative foggy part. 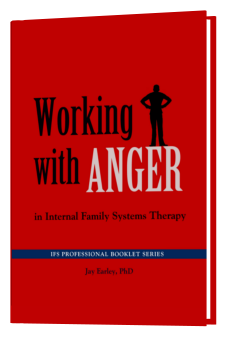 Anger can arise in various ways in Internal Family Systems Therapy (IFS), depending on which part holds the anger, what function the anger serves, and whether the anger is disowned. 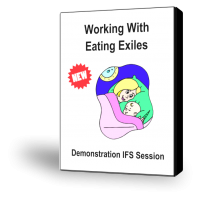 Each situation requires a different type of therapeutic intervention as part of the IFS process. 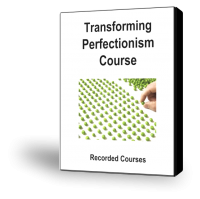 This professional booklet discusses these various circumstances and the approach that is most effective in each. 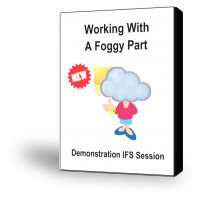 It includes a transcript of an IFS session that illustrates some of these points. This is a particularly touching piece of work. The client has maintained normal weight throughout her life, though she constantly struggles with food and eating.